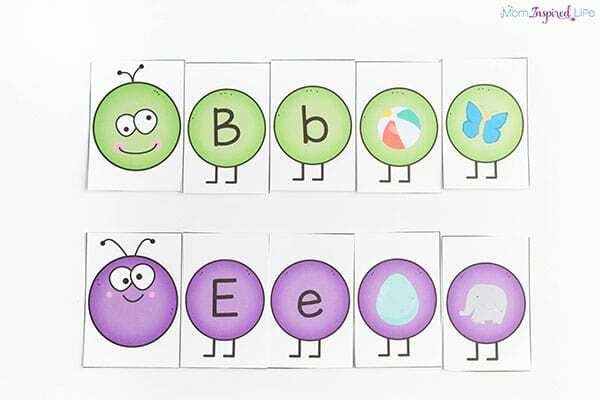 This caterpillar letter sounds matching activity is a hands-on way for kids to learn letters and their sounds this spring. This free printable is awesome! One of our favorite themes for spring is caterpillars and butterflies. 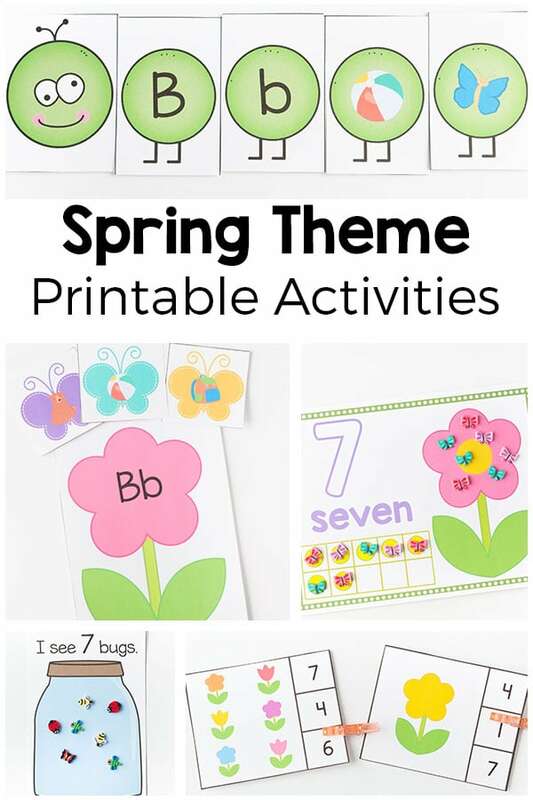 This spring activity is a fun addition to this theme! 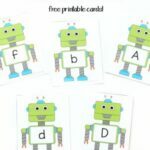 Just print, cut and laminate (if you want) and you have a fun, hands-on activity to use this spring. Caterpillars lend themselves perfectly to matching activities, so I just had to make a few for spring this year. My kids have been loving them all. 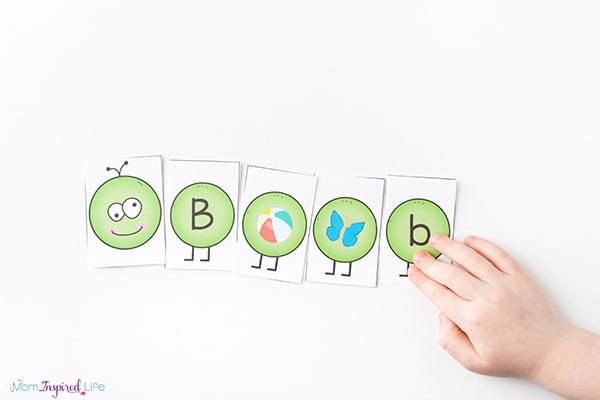 If you want the number matching version and the word family version too, check out this fantastic spring printable pack for preschool and kindergarten. 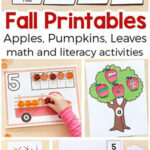 There are a ton of awesome spring printables included in the pack! 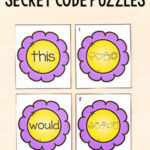 One of my favorite things about this activity is that you can adapt it very easily. 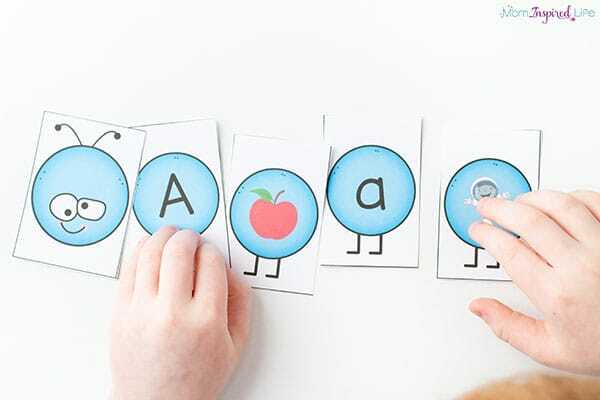 My son already knows all of his letters and sounds, but an activity like this is a great review for him. 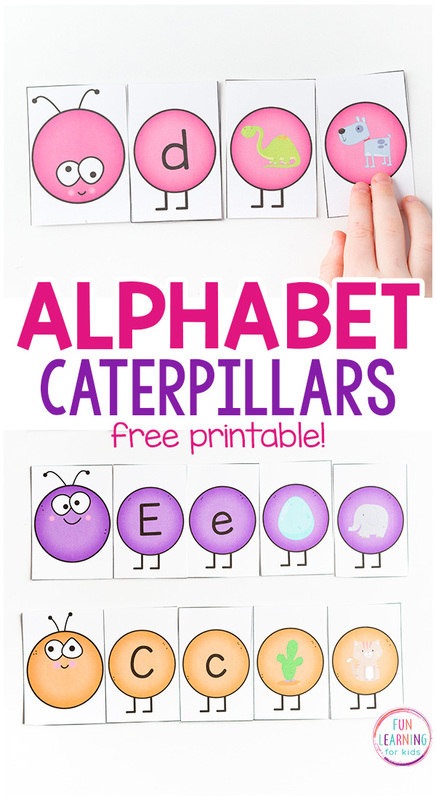 If you are just beginning to teach letters to your kids, you can just use the lowercase and uppercase letter segments to make tiny caterpillars and then add in the sounds pictures when they are ready. You can also make this an independent activity, a group activity or an activity that you do with a single child. I am just beginning to teach my 3.5 year old some of the letters in the alphabet. So this is something I sit down and do with her. They both enjoy an activity like this so much more than using flashcards or something like that. Laminate the pieces, if you would like. I would recommend laminating them if you plan to use them in a classroom or with multiple children. I would suggest starting with a few letters you have recently worked on.Then you can swap them out for new letters every couple of days. Definitely don’t try to do all 26 letters at once. That is way too much for young children.